Want to create your unique look? 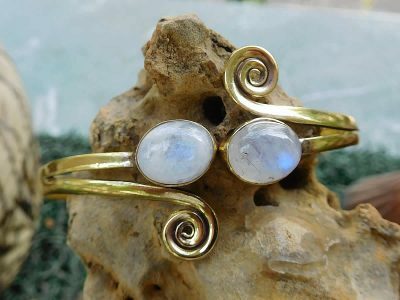 Our pure brass designs with natural gemstones offer a perfect complement or alternative to silver jewellery. 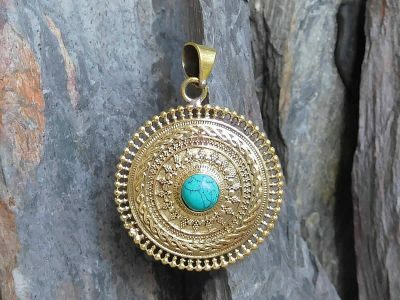 Avashy bohemian jewellery is hand-made for us in India. 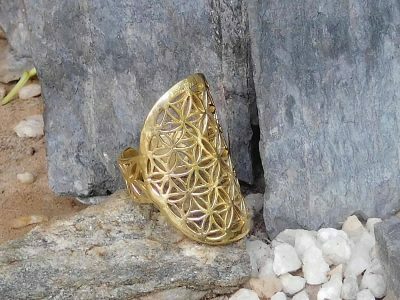 Our designs are based on ancient mandalas and traditional symbols used in tribal jewellery. 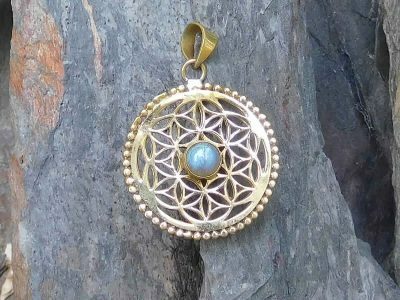 The family of crafts folk who make our jewellery originally designed for the first wave of new-age travellers to India in the 1960s.